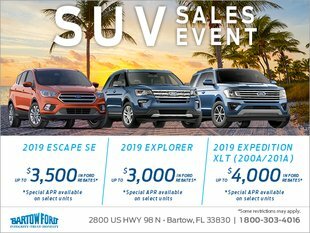 One of the best things about being a Ford dealership serving Lakeland, Winter Haven, Bartow, and more is having so many exciting attractions located nearby. Florida has no shortage of beaches, amusement parks,restaurants, and retailers, many of which are just a short car ride away. But do you know the best destinations are just a short drive away? If you’re looking for a quick getaway, this guide will help give you some ideas. Everyone knows about Disney World and Universal Studios, but there are plenty off the map things to do while you’re in Orlando. Check out ICEBAR, a bar featuring more than 70 tons of hand-carved ice. The largest city near Bartow is Tampa, where you’ll find more than your fair share of things to do. Enjoy the Tampa Riverwalk or learn about a variety of animals at Big Cat Rescue. Winter Haven is a charming tourist destination, thanks to being home to LEGOLAND Florida. The town also features boat tours and a popular community theater. Less than two hours away from Bartow is the famed Kennedy Space Center, where you can attend launches, experience a simulated astronaut training, and learn about the history of the space program. Ocala is another bustling Florida town, filled with restaurants and attractions. The Don Garlits Museum of Drag Racing is fun for both car enthusiasts and their children. Slightly east of Ocala is Rainbow Springs State Park, where you can rent canoes, kayaks, or tubes and enjoy a day on the water. You’ll have plenty to choose from in Gainesville, but the Butterfly Rainforest is a must-see. Featuring hundreds of butterflies and birds from across the world, the exhibit is the perfect place to immerse yourself in nature for the day. 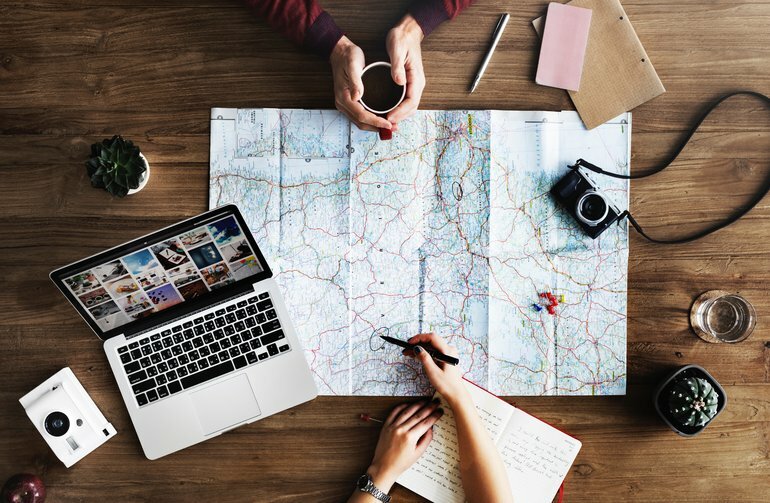 Our Ford dealership near Lakeland, Bartow Ford, loves to recommend fun adventures to its customers, and this list of day trips is the perfect collection to get you started. Whether you’re interested in communing with nature or enjoying a fun day at an amusement park, a great vacation is just a short drive away.